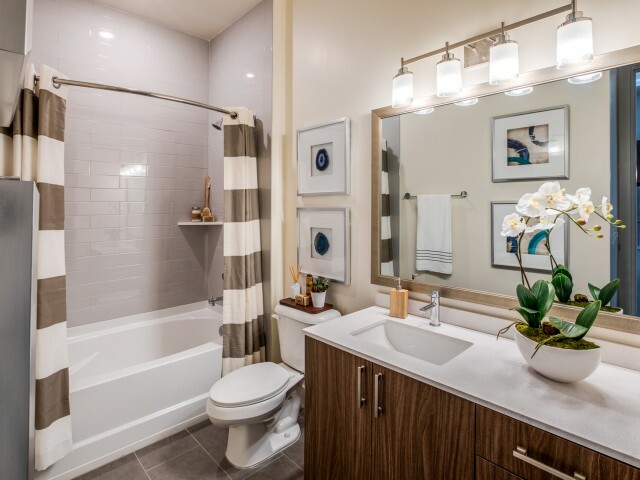 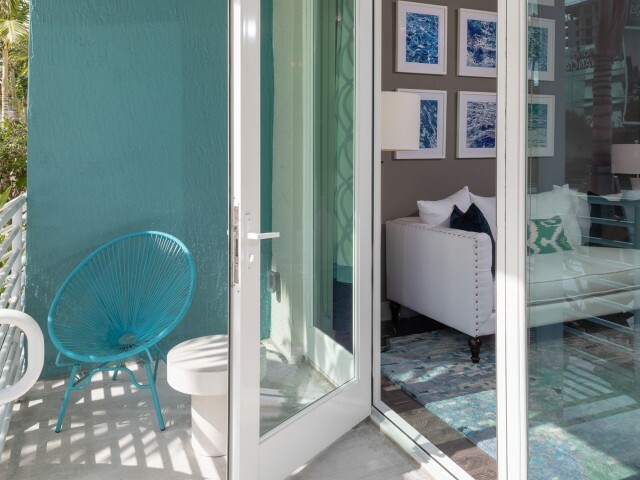 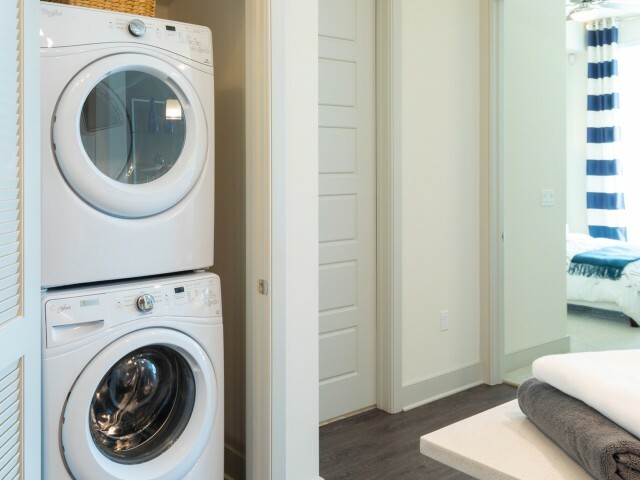 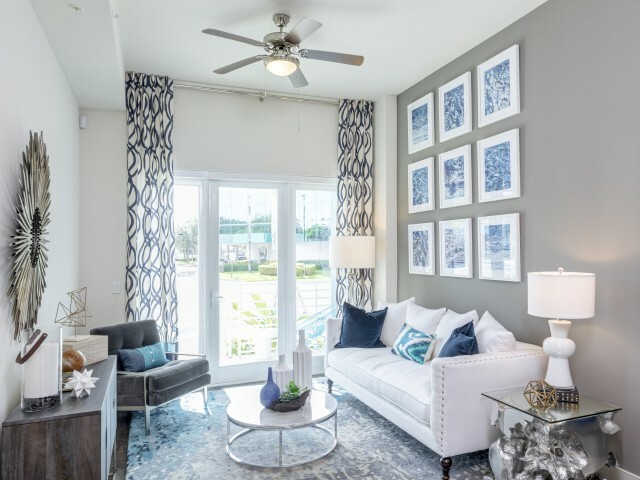 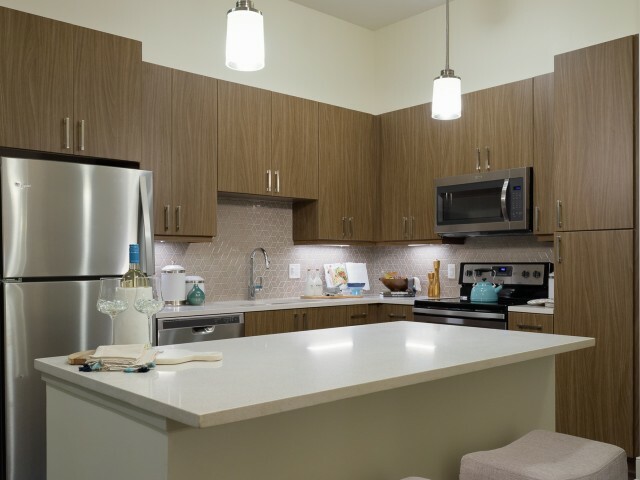 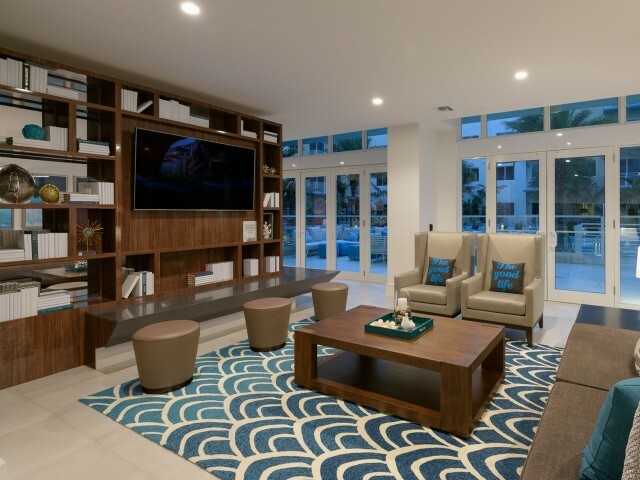 It’s the little things that make our brand new community feel like home—French or slider patio doors, large pantries with customized shelving, and tinted floor-to-ceiling windows in select homes. 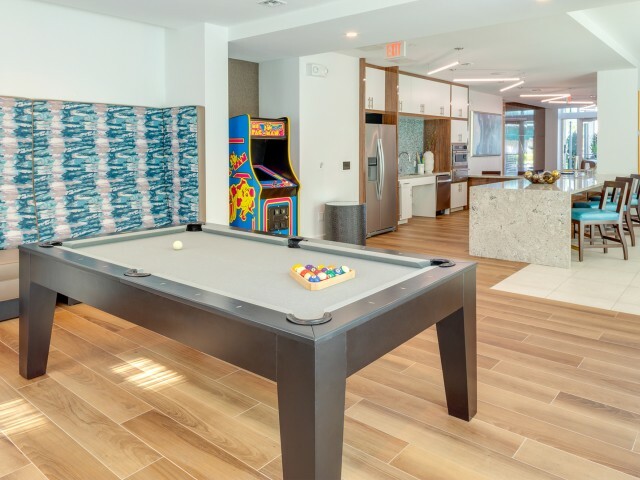 Of course, it’s also the big things. 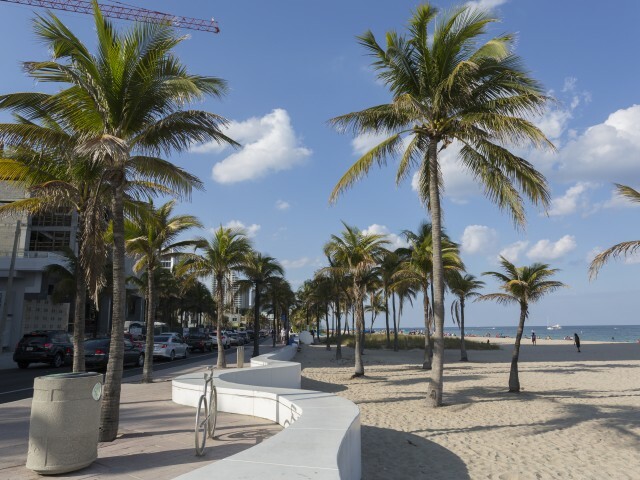 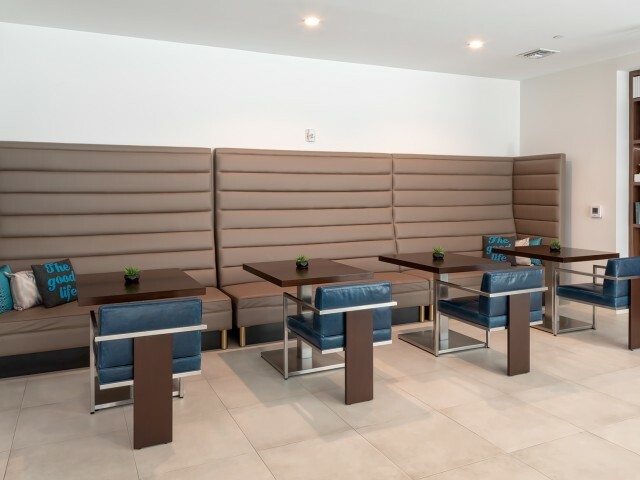 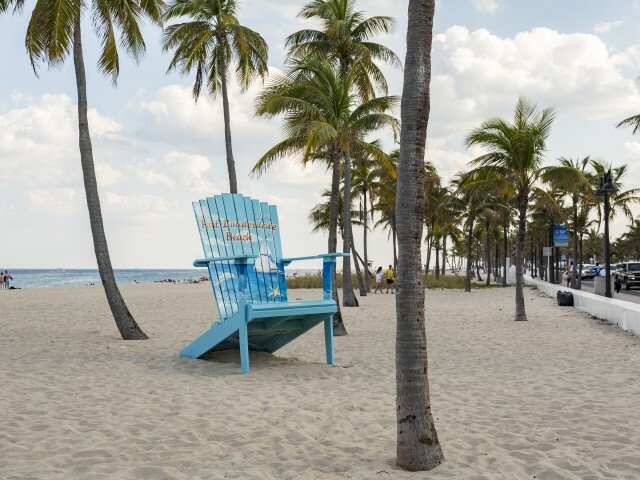 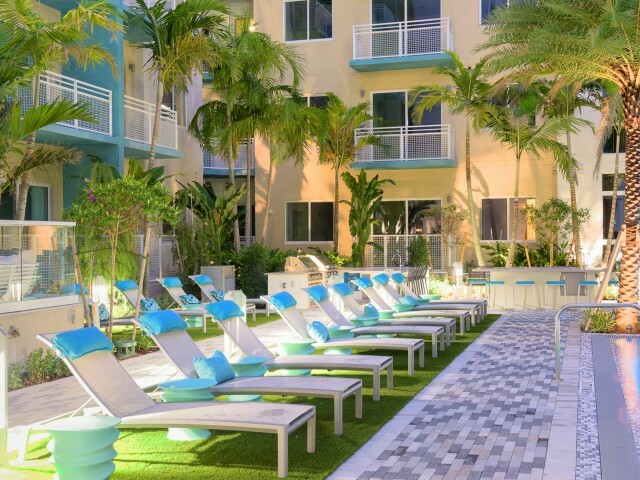 Like an awe-inspiring amenity package to sweeten up your days, or our prime proximity to Miami, downtown, and the beach. 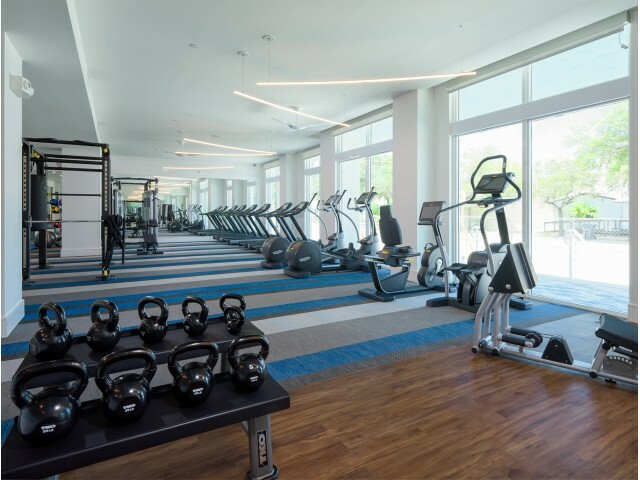 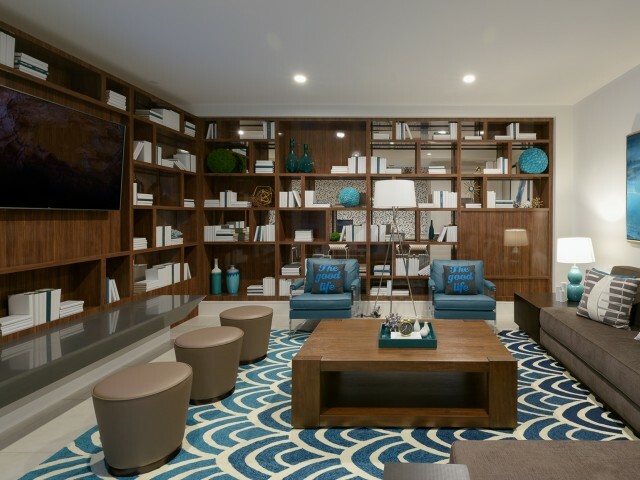 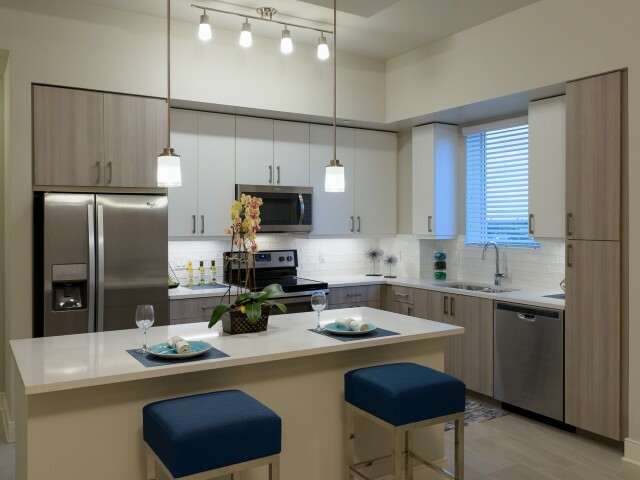 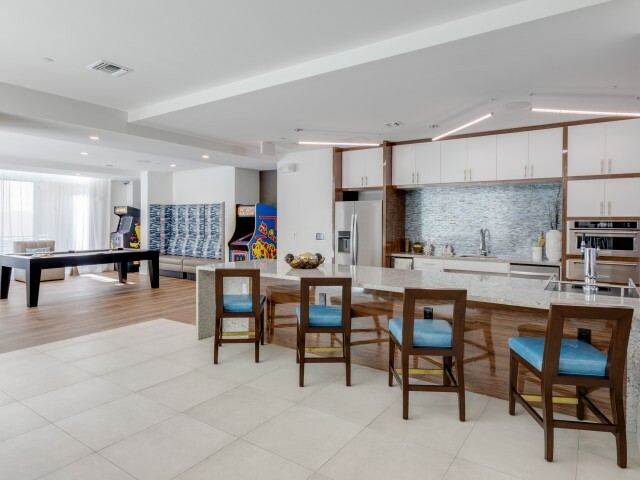 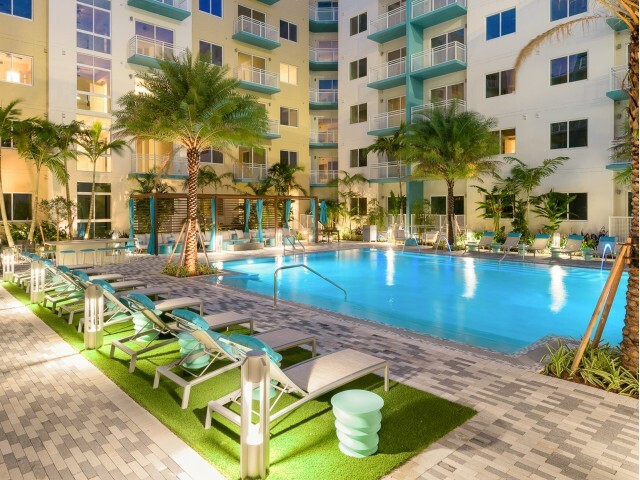 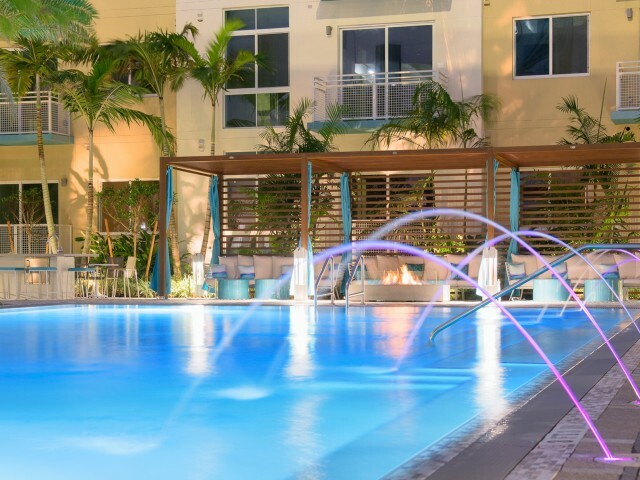 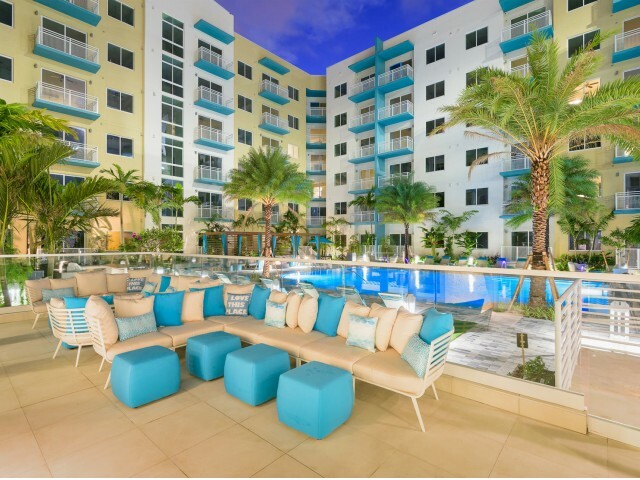 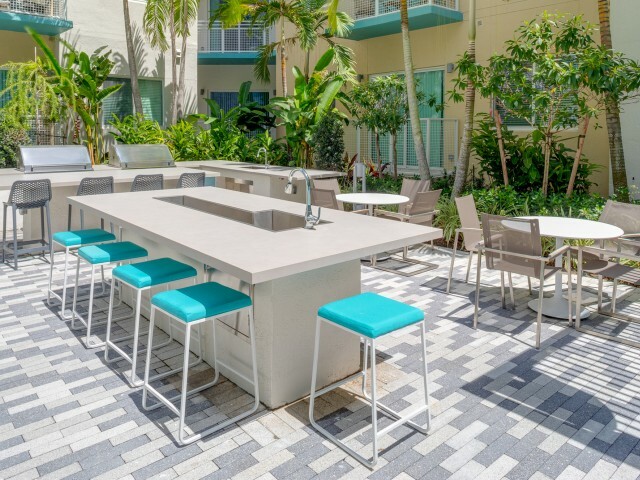 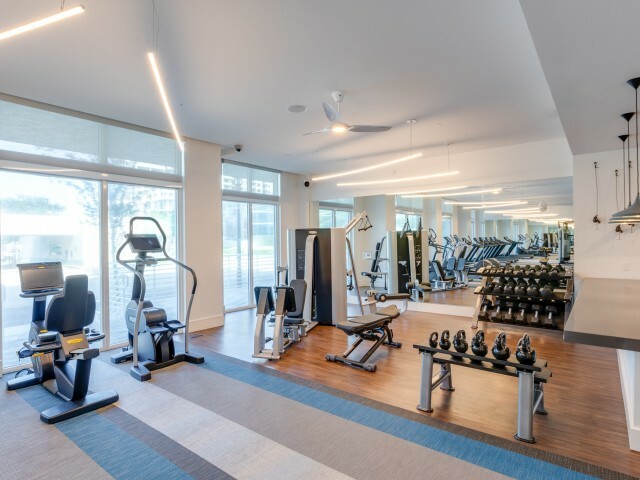 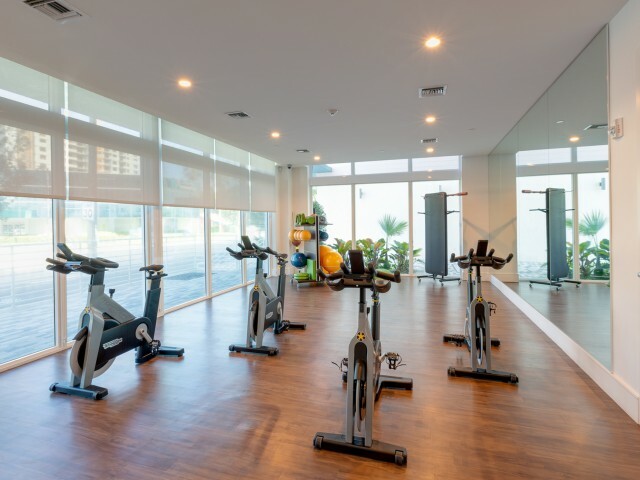 You could picture our Instagram-worthy apartments in Fort Lauderdale, FL in your mind’s eye, but you don’t even have to. 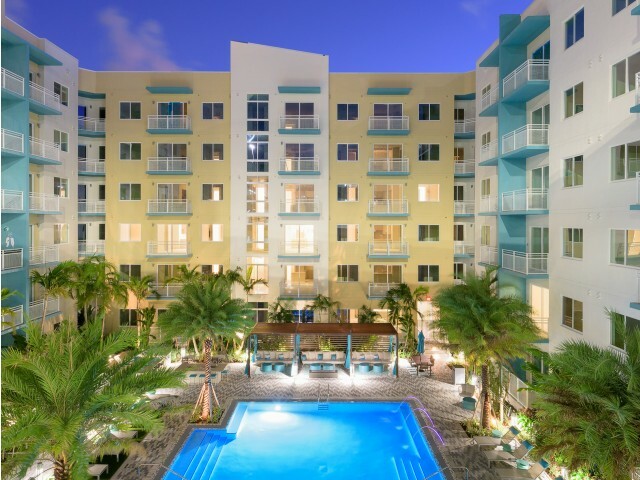 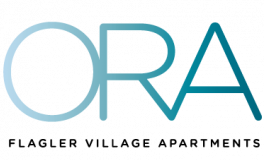 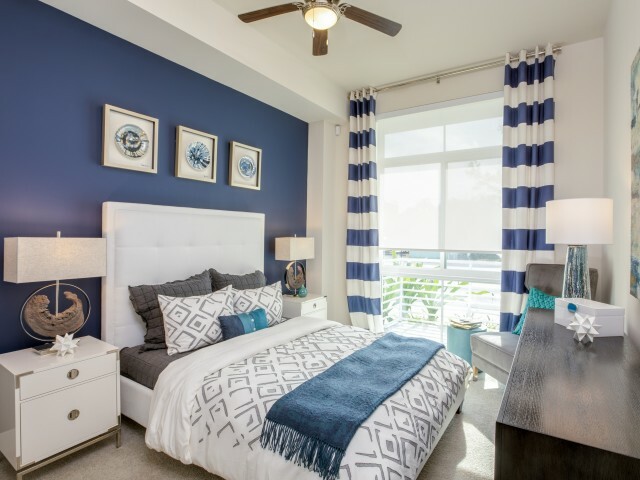 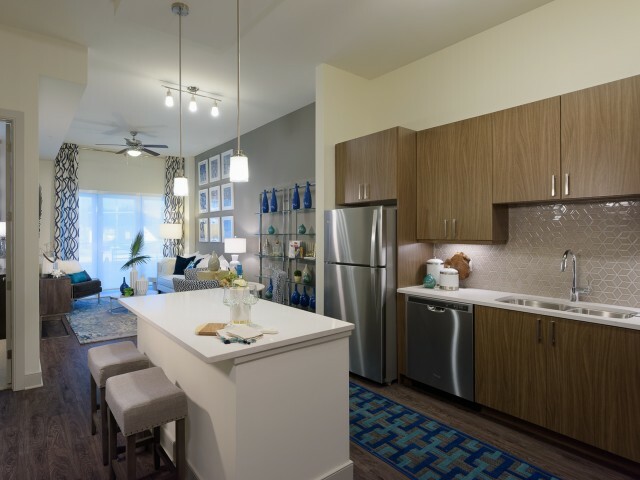 We’ve already captured ORA Flagler Village Apartments for you. 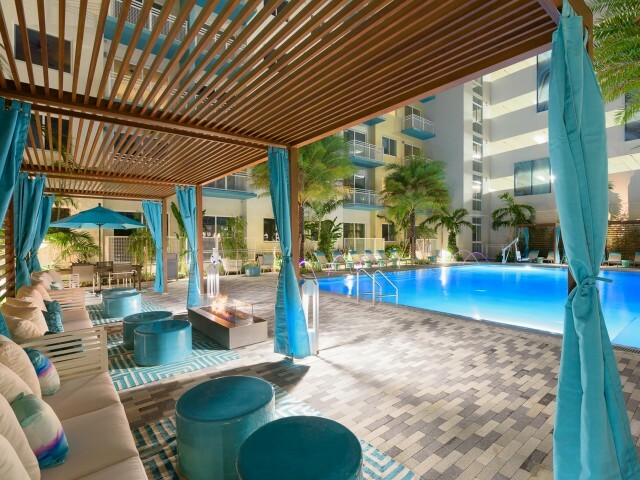 Unwind with a brisk drink poolside. 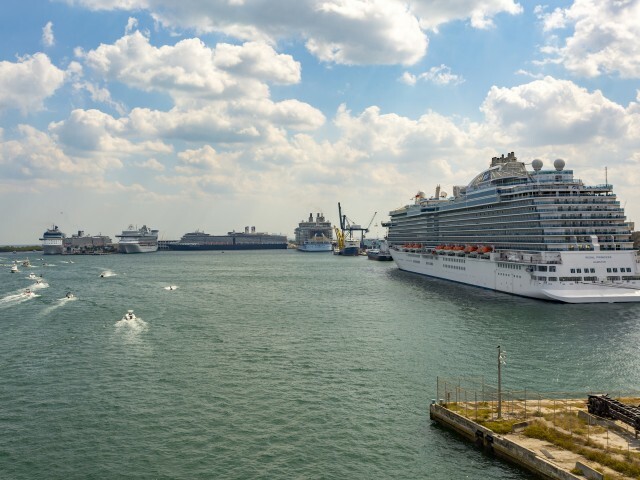 Want to take a cruise? 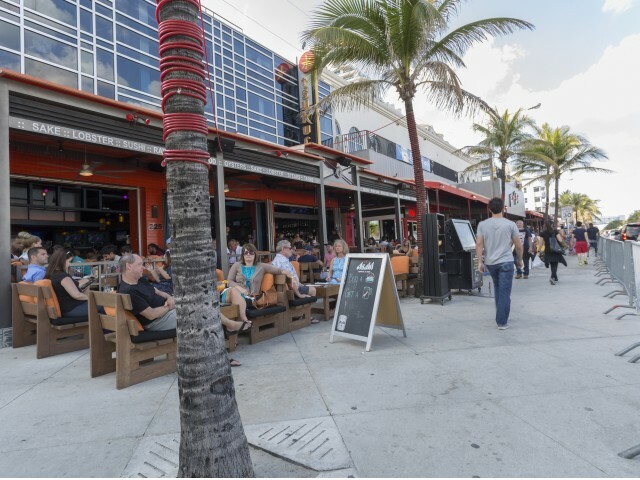 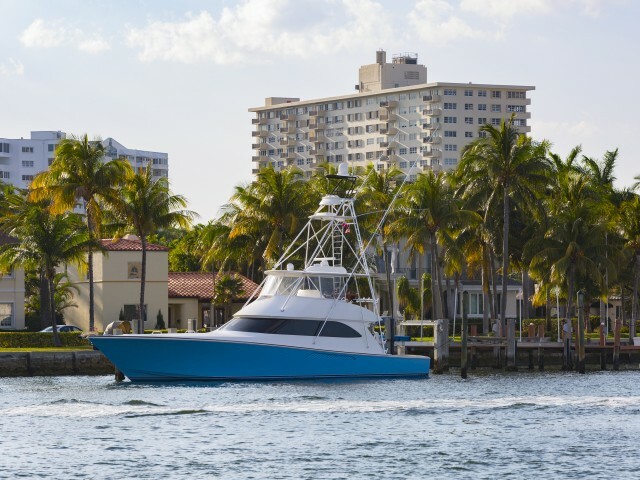 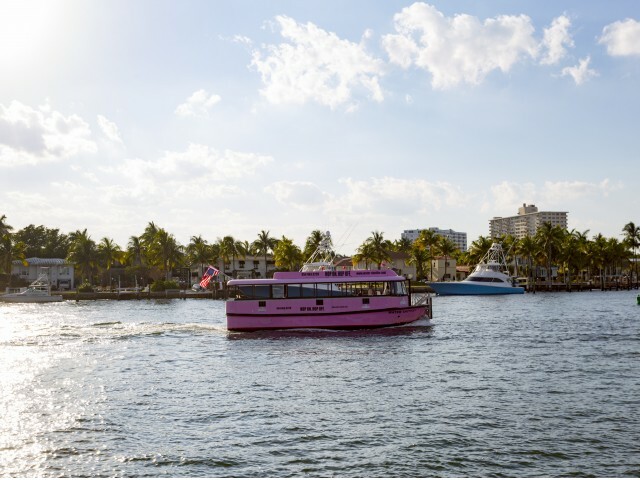 The Port of Fort Lauderdale is just minutes away.